Gwamna, Bitrus Paul. 1992. 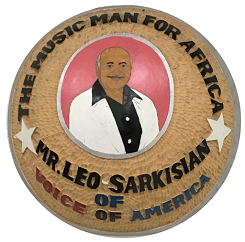 “Multicultural programming as a strategy in public diplomacy: Leo Sarkisian and the Voice of America’s “Music Time in Africa.” Ph.D. Thesis, Ohio University. Heil, Alan L. 2003. 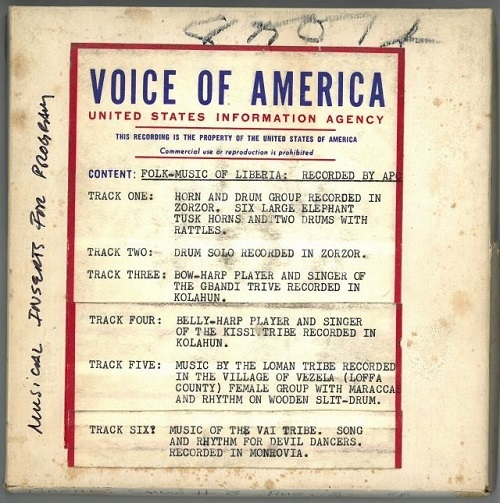 Voice of America: A History. New York: Columbia University Press. ———, Hudson, Emily, and Kenyon, Andrew T. 2009. 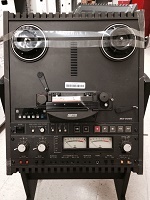 Copyright and Cultural Institutions: Guidelines for Digitization for U.S. Libraries, Archives, and Museums. Ithaka: Cornell University Library. Klesmith, Elizabeth A. 2014. “Nigeria and Mali: The Case for Repatriation and Protection of Cultural Heritage in Post-Colonial Africa.” Notre Dame Journal of International & Comparative Law: Vol. 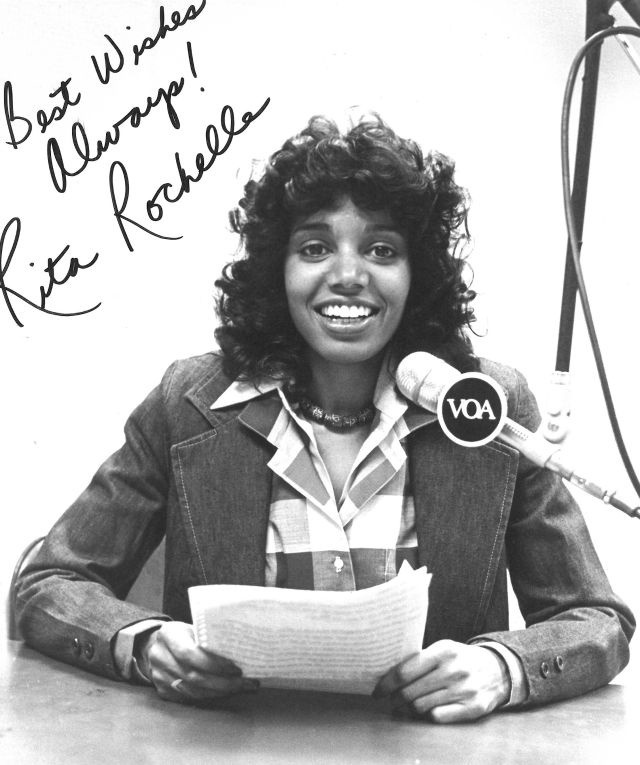 4 (1): 47–75. Kubik, Gerhard. n.d. “Memorandum: Digitizing Project. The Gerhard Kubik/Moya A. Malamusi Private Research Archive Vienna.” Typescript. NDAA (National Defense Authorization Act for the Fiscal Year 2013). 2013. Public Law No: 112-239 §178. Sarkisian, Mary, and Leo Sarkisian. 2012. 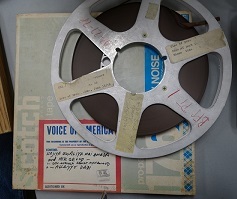 “‘The Last Three Feet’: Life and Travels of Mary & Leo Sarkisian.” Typescript. Thram, Diane, ed. 2010. 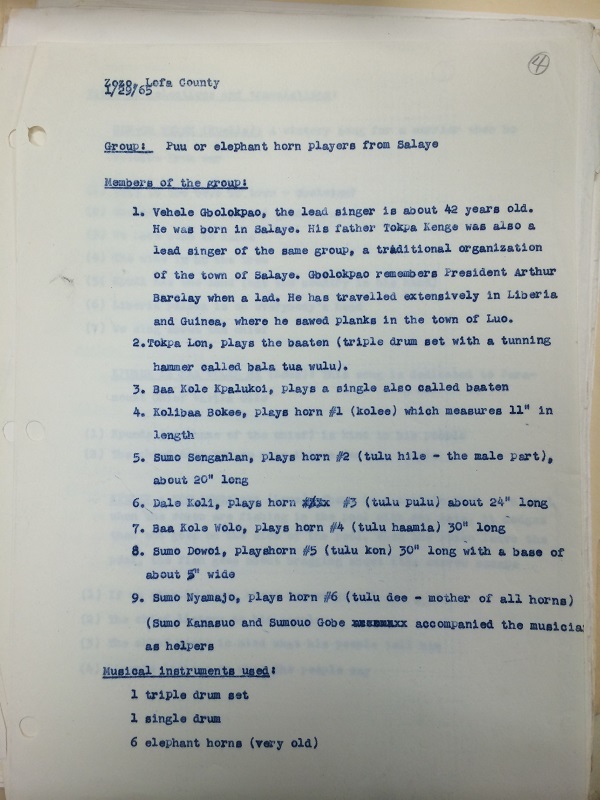 For Future Generations: Hugh Tracey and the International Library of African Music. Grahamstown, South Africa: International Library of African Music.